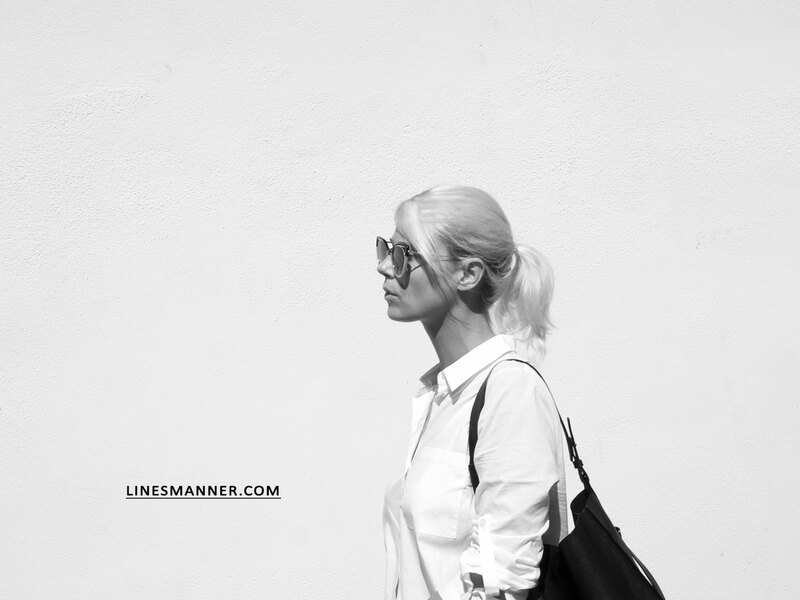 The white shirt dress has always been a statement piece in Lines/Manner’s ideal wardrobe. 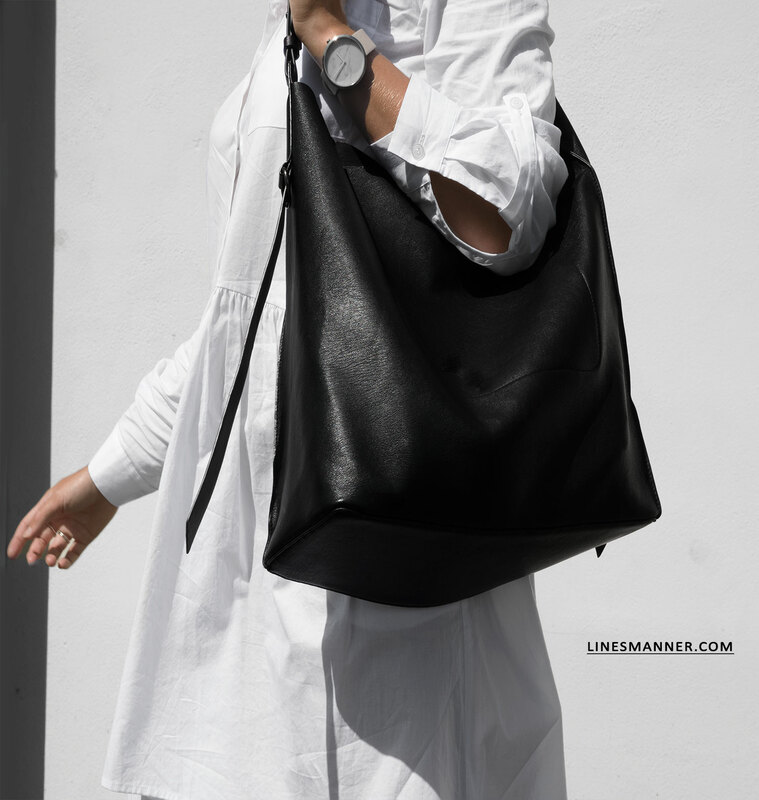 A minimalist go-to garment easily paired with jackets, blazers, or oversized tops/knits for a layering game strong. Here, the option of wearing it by itself is assured. Also, two-tones layers win. This model has an appreciable length, a perfect asymmetry, and well balanced volumes which evoke a good dose of airy movements and soft and fresh silhouette. An ode to simplicity. 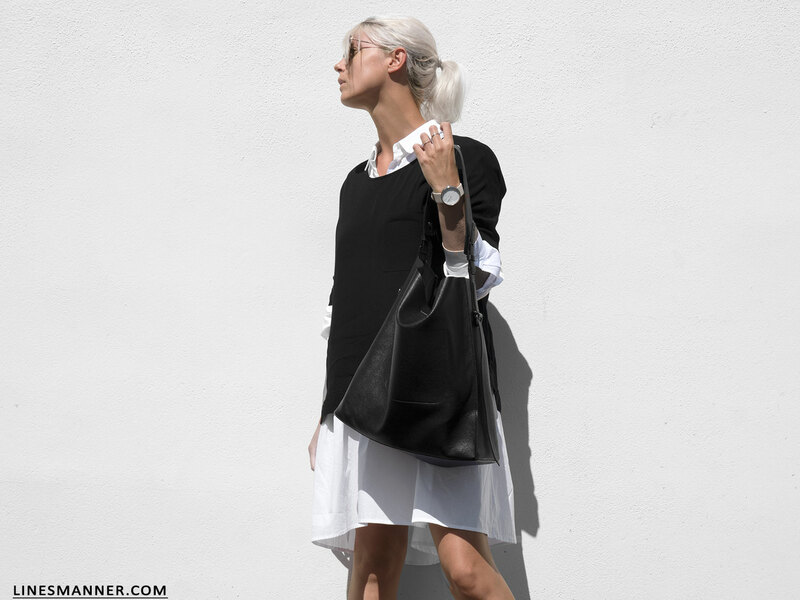 When a classic white shirt dress becomes anything but basic. 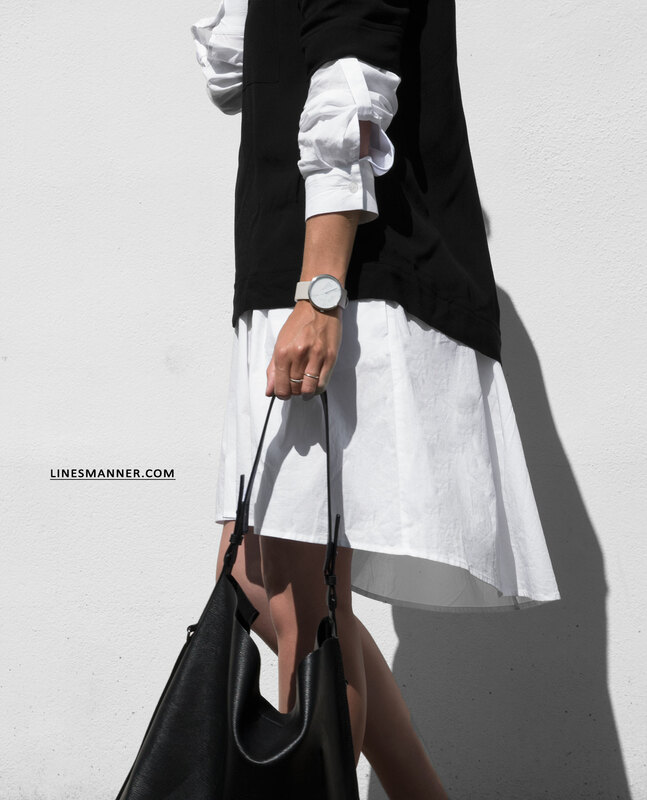 Silky Black Blouse and White Shirt Dress both available in Decjuba’s stores this September. Don’t miss out!